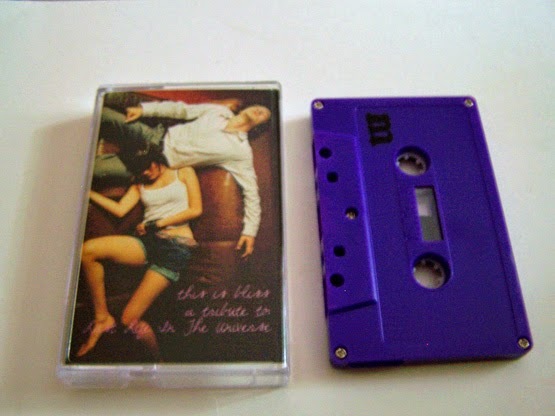 Throughout my time really listening to cassettes and really focusing on reviewing them over most else, I haven’t quite heard something such as “This is Bliss” before, which I do find to be an odd statement considering that I have in fact listened to Tanner Garza before. 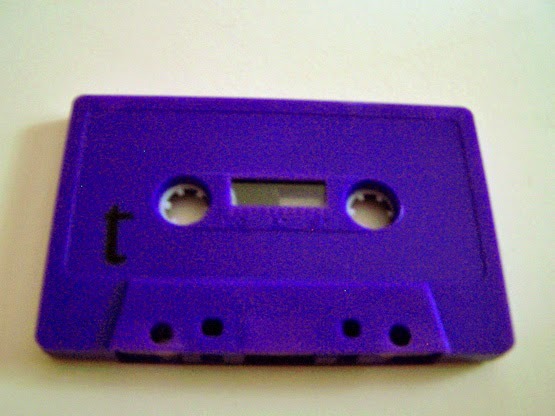 For this split cassette, there isn’t really a “Side A” or “Side B” so much as the sides are marked “T” for Tanner Garza and “M” for marcjacobsmodel. This, of course, because of the letters got me wondering why cassettes generally are labeled with the letters A and B as opposed to numbers. More importantly, when kids are graded in school why does the grading scale go from A to F but omit the letter E? Maybe there are some solid E students out there. At one point, the music goes away and I believe that it is over, but it appears to be just a quiet break before it does come back. This is strange to me because everything about this release gives it a song per side marking, so the way this seems split into two songs strikes me as rather odd but I’ll roll with it. Before Tanner Garza’s side ends, we have some whirring noises going on, but mostly this song (which is a remix) just feels very fragile. That is the best word to describe it. On the “M” side, we have marcjacobsmodel whom I know very little about and believe I am hearing for the first time. If you want to see how… shall we say strange?... marcjacobsmodel is, then simply go to Bandcamp and search for the name. You’ll find a t-shirt from I Had An Accident and two Bandcamps that are anything but marcjacobsmodel.bandcamp.com. The music put forth here by marcjacobsmodel is not that far from that of Tanner Garza, giving this split a sense of unity whilst allowing both artists to keep their individual identities. For instance, marcjacobsmodel does have this unique sort of xylophone loop that comes just before some static. There is also some Doogie Howser type beeping, which gives way to an X-Files feel as well. It is different enough that you can appreciate it as accompanying piece but not as a copy. On some levels, this just feels like one big loop, where you can listen to either side and still feel the same at the end of it somehow—though the music would be in opposite order. 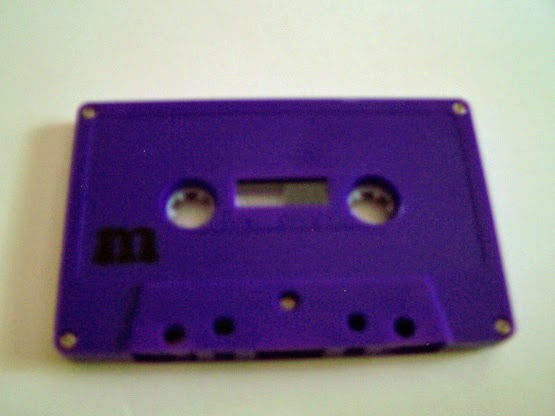 Initially, this was released as a purple cassette and it sold out just about as quickly as it came to light. It has since been re-released in orange, in a limited run, and if it is not sold out by the time you read this I definitely recommend buying this cassette as it is one of my favorites from not only this year so far, but just my cassette listening life in general.